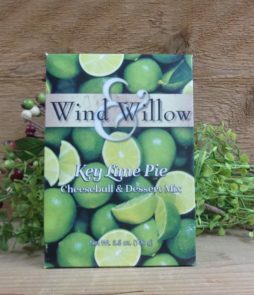 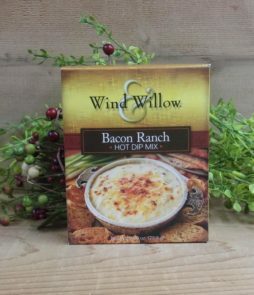 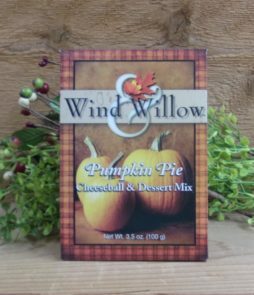 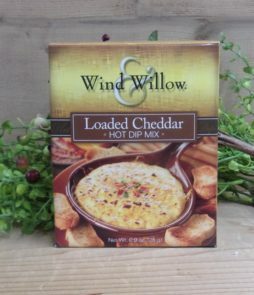 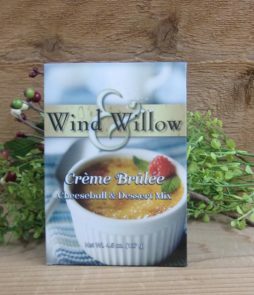 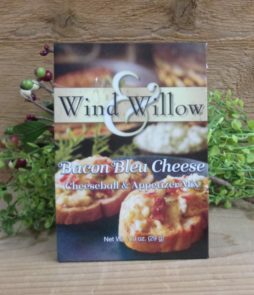 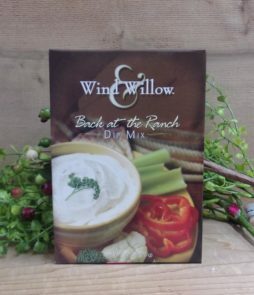 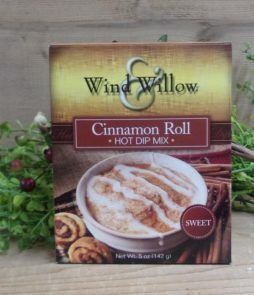 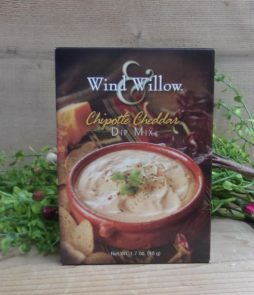 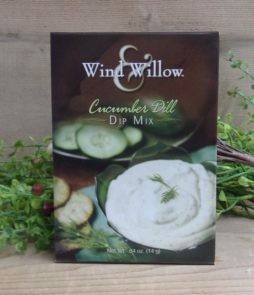 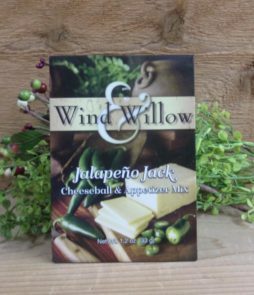 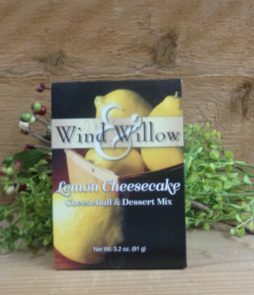 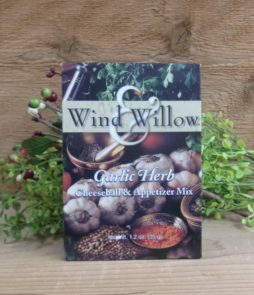 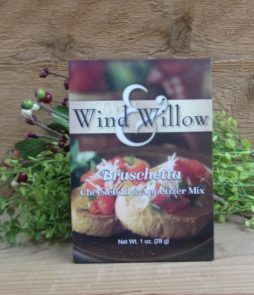 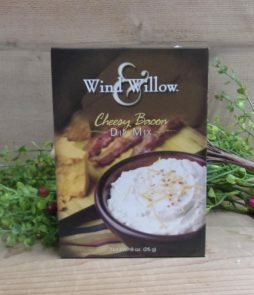 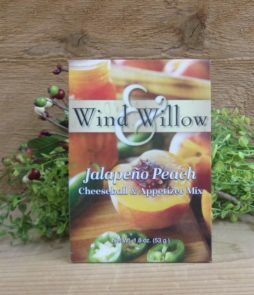 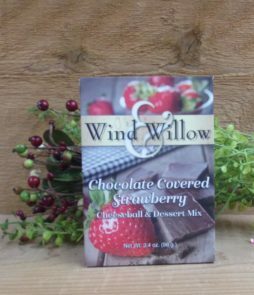 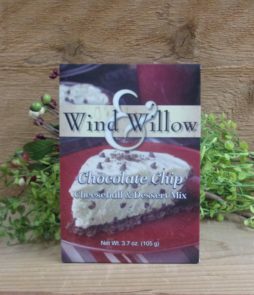 Wind and Willow is a family owned company based in Southwest Missouri that got started in 1991. 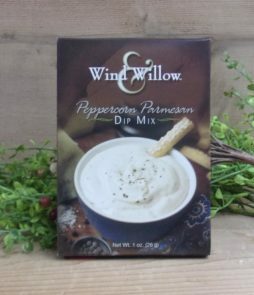 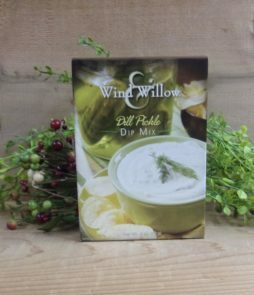 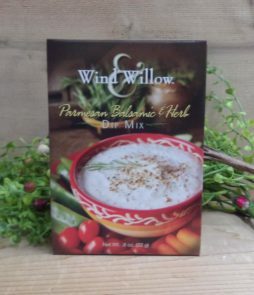 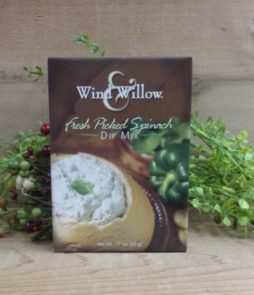 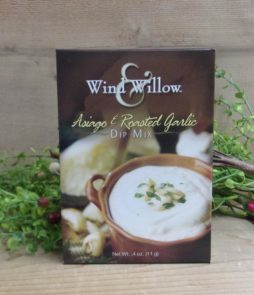 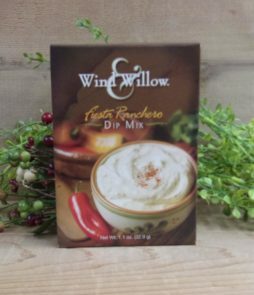 Since then their product line has become one of the most recognized lines of soup mixes, dip mixes and cheeseball mixes in the industry. 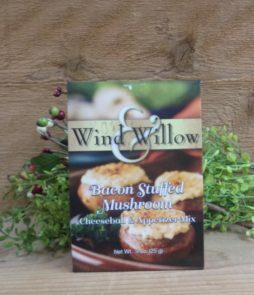 There is sure to be one to fit your special occassion!